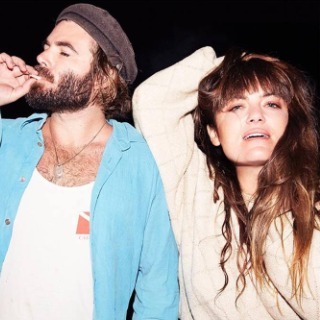 Angus and Julia Stone are an Australian duo known as the brother-sister twosome, formed in 2006. Following in their #parents footsteps who played as a #Folk #duo even before the siblings were born, Angus and Julia's #music combines Folk-Blues and Indie-Pop #tunes often written within initmate and dreamlike #storylines. While they had a separate #solo #career releasing each two #albums, the duo have issued together four #studio albums and won several awards at the ARIA Music Awards of 2010 prominently Single of the Year for "Big Jet Plane", which also won them Song of the Year at the APRA Awards of 2011, a #song which remains an #AJ classic to-date. The duo is currently #performing a series of shows in their hometown Australia.